Diesel Green Masculine Special Edition is a perfume by Diesel in a collector's bottle for men and was released in 2003. The production was apparently discontinued. 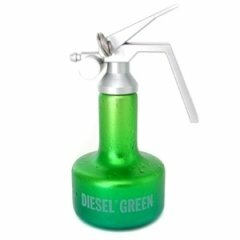 is a special editon bottle of the perfume Diesel Green Masculine (Eau de Toilette) by Diesel.